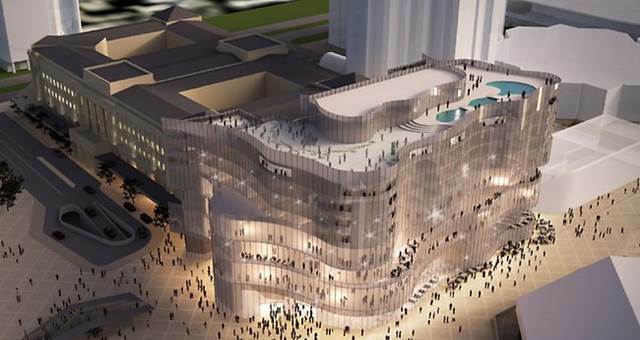 Skycity is planning to spend up to $300 million on the Adelaide Casino transformation. 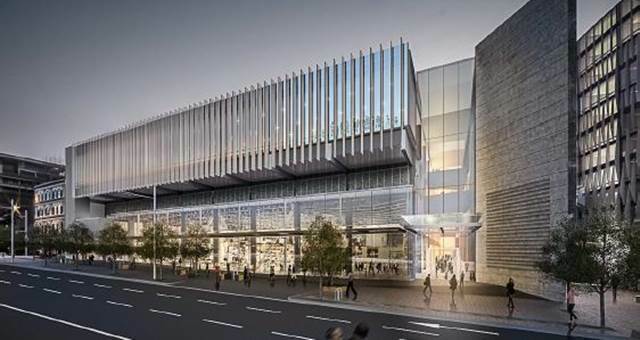 Auckland Council has given SkyCity’s New Zealand International Convention Centre (NZICC) project the green light to proceed. 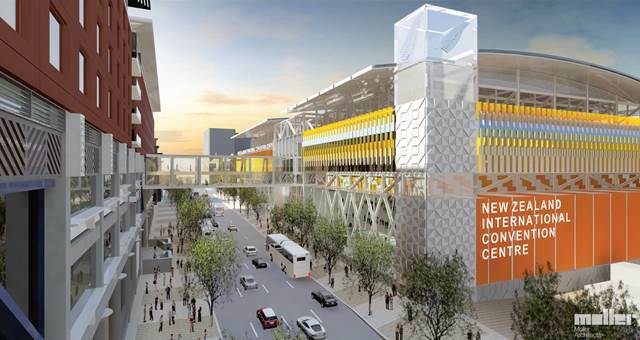 NZ’s Economic Development Minister Steven Joyce has announced that the Crown will not assist with funding SkyCity’s NZICC. 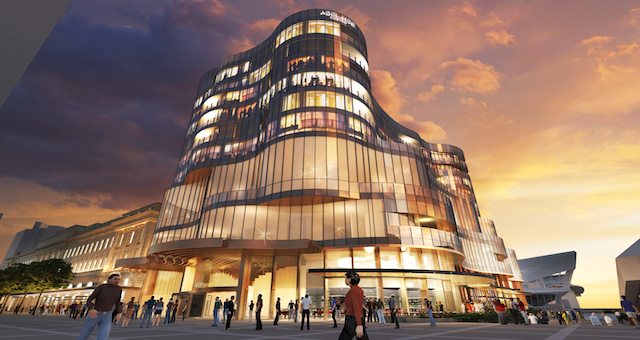 Skycity Entertainment Group has announced that it will build a new 300 bed, 5 star hotel in Auckland as part of an expanded Skycity Entertainment Precinct. 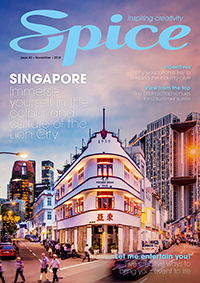 In just a few weeks, SKYCITY Darwin will reveal its anticipated $40 million upgrade, expansion and redevelopment announced in 2010 and taking nearly 22 months to complete. 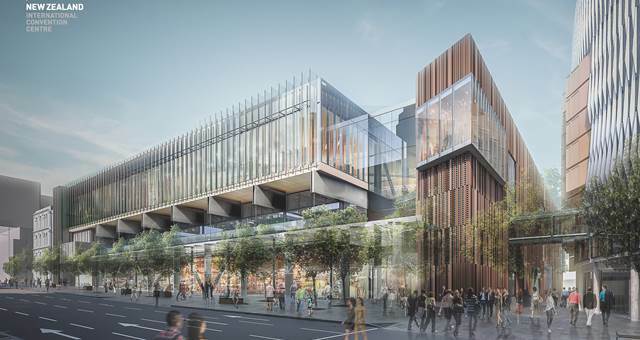 New Zealand Prime Minister John Key has announced the Government has entered negotiations with SkyCity to build the country’s national convention centre in the heart of Auckland’s CBD.